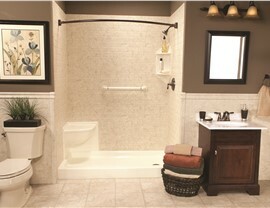 From replacement showers to shower-to-tub conversions, our services increase the style and function of your bathroom. Whether you begin or end your day with a shower, it should be a refreshing and relaxing experience—but it’s hard to feel rejuvenated while staring at leaks, chipped tiles, or grimy grout. 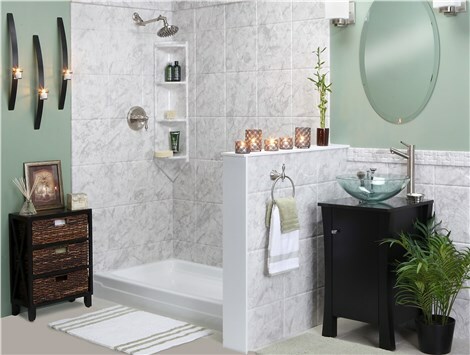 The West Texas shower remodel experts at Bath Planet can take your shower from an outdated eyesore to a stunning spa-like oasis quickly and affordably. 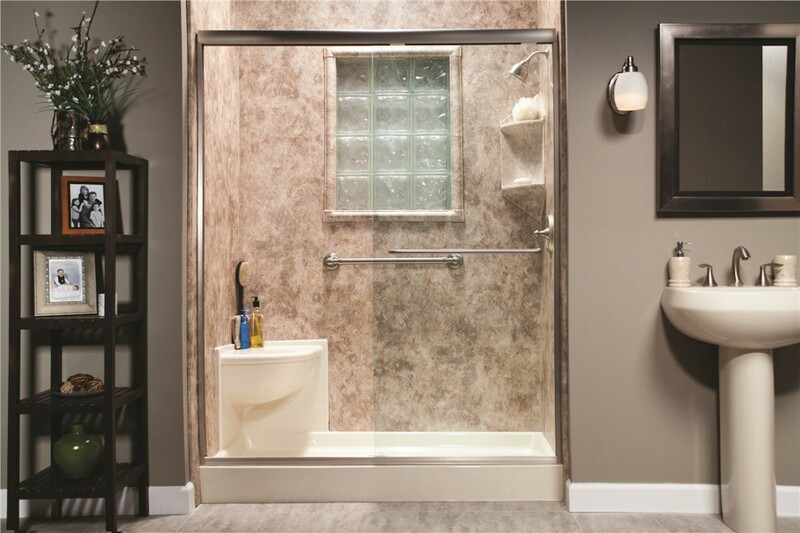 We offer comprehensive shower remodeling services that include shower replacement, new showers, handicap-accessible zero-barrier showers, and bath conversions. At Bath Planet of West Texas, we make renovating your shower easy by working with you from initial design consultation through completed installation to ensure you’re completely satisfied with your new shower. 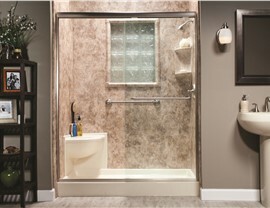 Our innovative installation techniques and high-quality materials allow us to offer customized, durable, and stylish showers without the time-consuming, messy process that accompanies most remodeling projects. 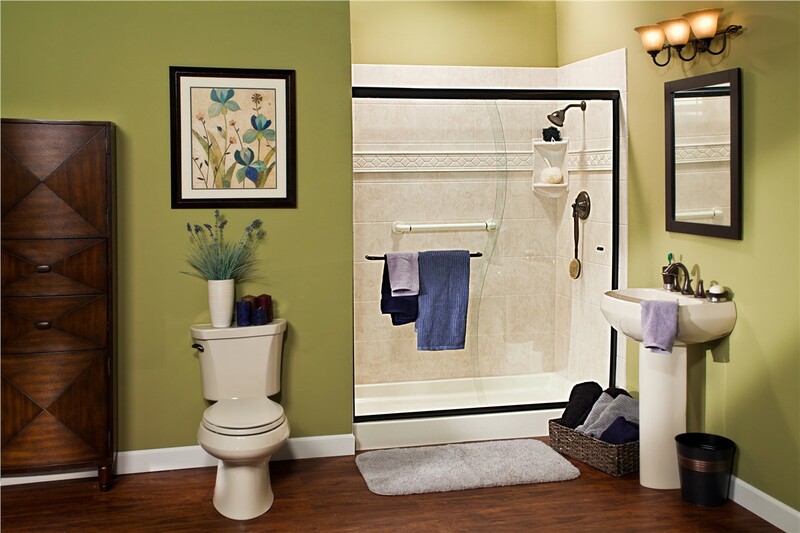 From replacement showers to tub-to-shower conversions, our talented team of professionals has the training, experience, and resources to provide superior products and services. 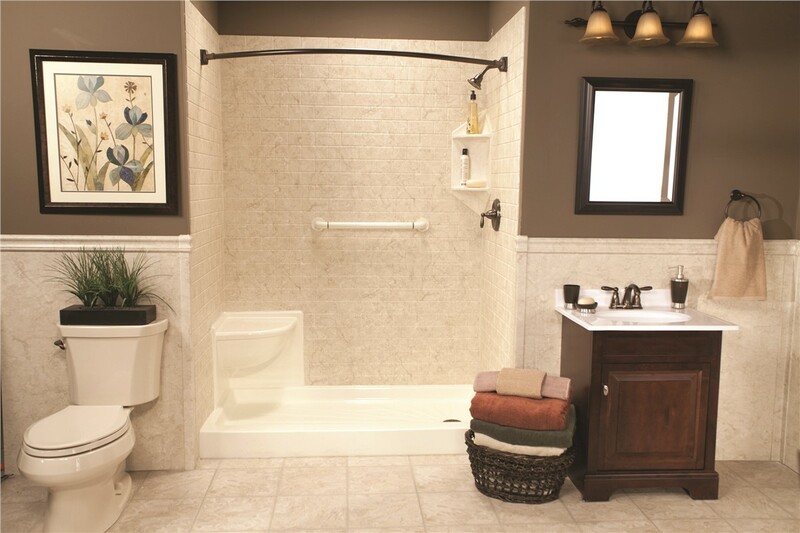 We feature an extensive selection of colors, designs, and bath accessories like shower caddies and built-in seating, so you can completely customize your shower. No matter what type of shower you choose, it will be crafted from high-quality, Good Housekeeping Seal-approved acrylic that is infused with antimicrobial technology for natural mold and mildew resistance. 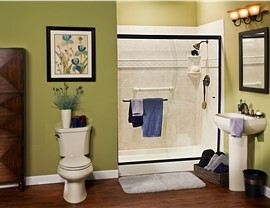 Build the shower of your dreams today by contacting the professionals at Bath Planet of West Texas! We proudly serve West Texas including Lubbock and the surrounding areas. Call today for more information regarding our products and services, or request your free, no-obligation estimate by completing our quick online form right now.